Breakout Casino, literally broke-out onto the iGaming scene in 2017. This online casino is perfect for Canadian players that are looking for a fun, reliable, and generous brand to have a thrilling experience in. Packed with the best games, worthwhile bonuses and player promotions, and attentive customer service. Breakout is a welcomed new member of the industry and you are sure to have a good time therein. 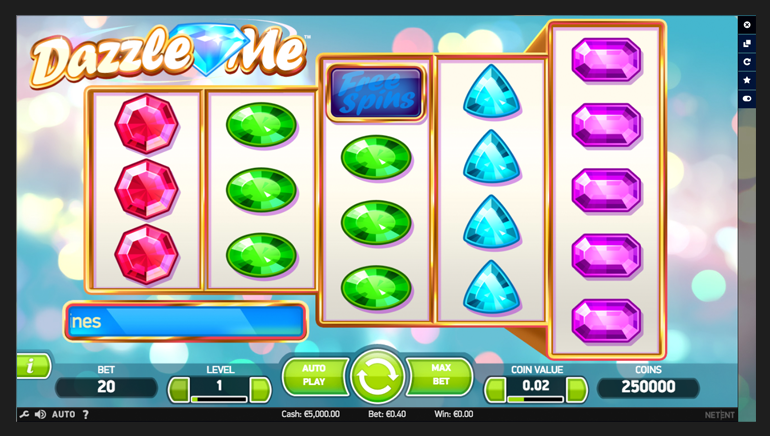 The casino runs a number of the best developers' software. The top gaming suites of, PariPlay, NetEnt, Microgaming, and Evolution Gaming can already be found, while content from Quickspin, iSoftBet, Quickfire, Scientific Games, Playson, Instant Win Games (IWG), SkilzzGaming, Ballywulff, Betixon, 1x2 Gaming, and Pragmatic Play are expected in the near future. The current developers have created a fine list of games, but the increased suite of titles following the addition of the planned developers will make Breakout Casino massive. 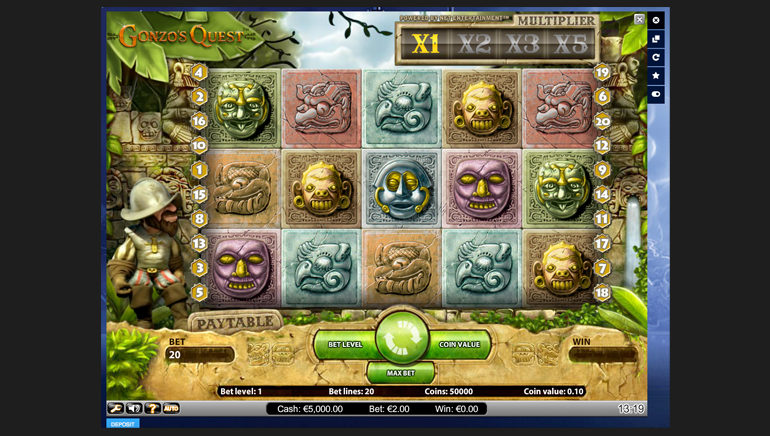 The casino already has a few hundred games that include some of the most popular titles in the world. 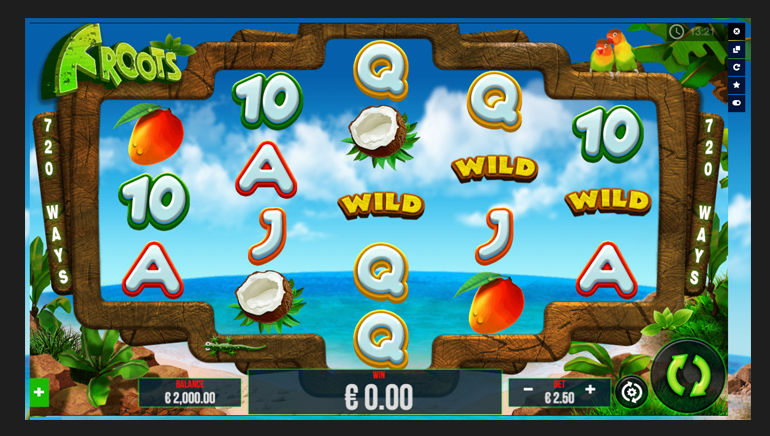 All-new 3D slots, classic slots, themed-slots, progressive jackpot games, and plenty more. Table games include a number of the best variations of roulette, blackjack, poker and other specialty games. There are currently enough games to play something new every day and not run out for a long time. The site can be accessed through mobile devices in your browser of choice, or on desktop/laptop computers. 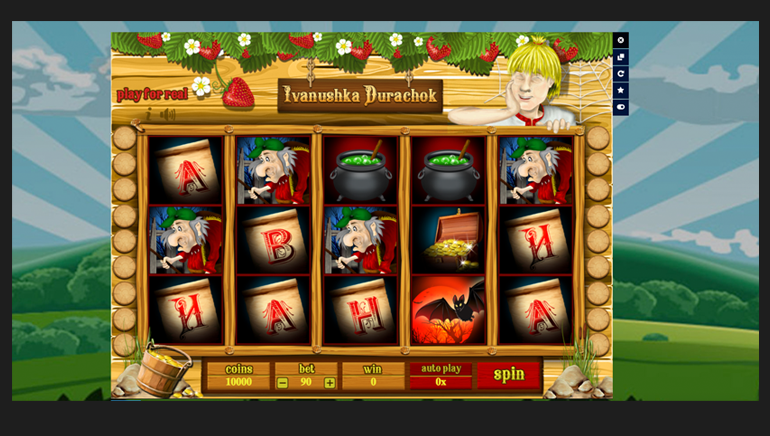 There are also a number of live dealer games so players can have a real, live experience too. The casino breaks the status quo of bonuses and has whipped up a massive welcome bonus package. Once used, players will be happy to know that there are a number of follow-up bonuses to choose from so virtually every deposit will not go unrewarded. 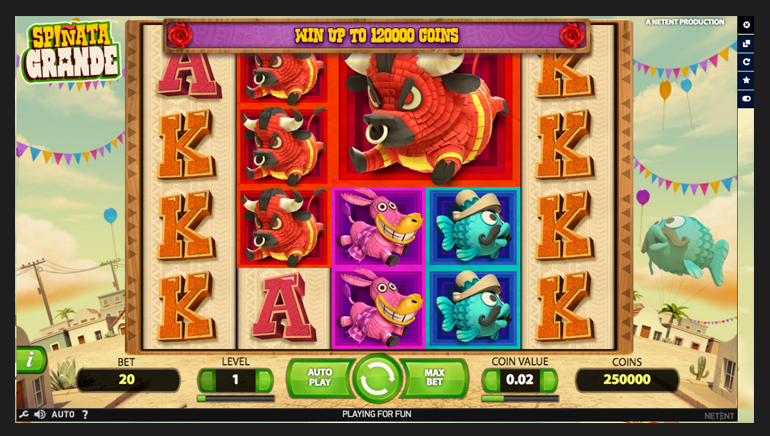 The casino can be played in EUR, GBP, USD, SEK, or NOK. Payment methods include some of the most trustworthy ways to pay including, Visa or MasterCard, Astropay, EPS, Mister Cash, Neosurf, Boleto, ePay, Instadebit, UseMyBank, Webmoney, eKonto, Trustly, Trustpay, Euteller, Zimpler, ELV, Abaqoos, Instant Banking, Bank Transfer, Paysafecard, Safetypay Pro, Skrill, Fast Bank, Todito, Lobanet, DineroMail, Ideal, Przelewy24, Multibanco, Moneta, Qiwi, YandexMoney, Sporopay, EasyEFT, HalCash, Teleingreso, Boku, Intercash, NETELLER, Citadel, PayPal, or Fast iDebit. The casino offers round the clock customer service and any member or interested party trying to contact customer care can do so using their email form. The staff will get back to you in under 24 hours, but usually, answers come much faster than that.